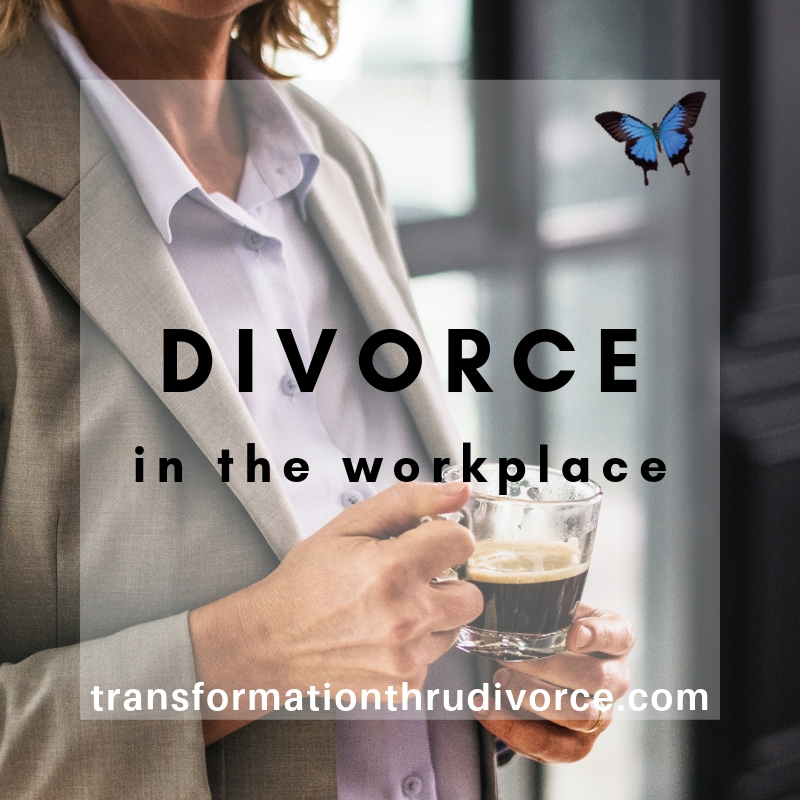 Dealing with divorce is a sticky wicket in any situation but dealing with it in the workplace comes with its own unique set of issues. 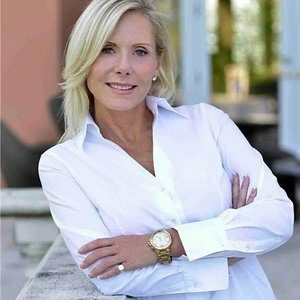 Divorce is not a cookie cutter situation and how one deals with it at Joe’s Diner will probably be different than at a Fortune 500 company and too, whether you are the employee or the employer, but here are some across the board ideas I invite you to look at to help both parties navigate this process. Let your immediate boss know your situation and insure him/her that you will do everything in your power to limit missed time at work. Chances are he/she has been involved in a divorce in some capacity and will understand that attorney’s schedules, etc aren’t very flexible. If you have a teammate, you might want to let them in on it since he/she works closely with you and you will need their understanding of mood shifts, etc. Keep time missed at work to a minimum. Just because you are going through a tough time doesn’t give you the right to inconvenience others by not showing up to work. To the best of your ability, schedule appointments around work. Get up, dress up and show up. The last thing you want is the extra complication of a lost job and income. Please do yourself a big favor and not make every conversation with coworkers about your divorce. You need their understanding and support but everyone has a limit; don’t overburden them. Be grateful for the distraction that the workplace brings. That being said, be prudent in what you disclose. Not everyone has good intentions. Continue with a professional demeanor. Keep work, work and personal, personal. If you have divorce papers to fill out, don’t bring them to work to do; keep that for home. Accept that you will not be as focused or productive at work. To think that there will be no change in your productivity during divorce is unrealistic. Don’t put that kind of pressure on yourself. Take care of yourself. Spend some quiet time doing something that makes you happy. If ever there was a time to look after yourself, now is it. As an employer, you have a responsibility to the company but also to your employee. That can be a difficult balancing act given the emotional state of him/her. Divorce will cause distraction, which will cause mistakes, depression will creep in and focus is lost. Productivity is down and they come into work looking like they haven’t slept in a week, which sadly, is probably the case. What do you do? How do you balance the welfare of your employee and the spreadsheets for the boss? Take the extra time to understand and work with the employee. Ask them what their biggest work challenge is right now and help them come up with solutions. Don’t offer up empty “sage” advice. The last thing anyone wants to hear is how lucky he or she was that they didn’t have children with that person. Be aware of office gossip. When going through a divorce, people feel all kinds of emotions and feeling like an outcast or all of a sudden “different” can lead to depression. Don’t let co-workers contribute to this by gossiping at the water cooler. Your goal is to keep your employee at work and being as productive as possible, not to stay at home because she/he feels ostracized. Watch for signs of anger towards co-workers that wasn’t there before and have honest, non-judgmental conversations with the divorcing employee. Divorce makes a person question everything about themselves. Keep an eye open for a loss of confidence on the job and take the time to let him/her know they had a great idea, did a fabulous report, etc. A loss of confidence will do nothing for the bottom line, productivity. In closing, whoever came up with the phrase, “This too shall pass,” had to be going through a divorce. This does pass and if the employee and the employer work as a team to help each other out during this transition, everyone will stand to benefit. ← What is Really Important?